Yahoo has unveiled a scheme to give users a choice in which ads they want to see when searching on its site, or even opt out altogether. The Ad Interest Manager gives users a list of categories to choose from, which are then marked as 'interesting' or not. Similar to other behavioural advertisement services, Yahoo takes information (via cookies) on which sites the users have visited, searches made and even which ads they've clicked on (which we imagine would be a pretty low number). 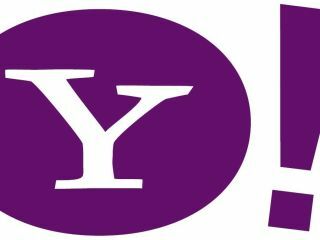 According to Brand Republic, the service will also allow account holders to add more categories (in a future update) for those they feel Yahoo has missed, to make the service more relevant. The ad manager basically offers seven categories to choose from, and if you uncheck all the boxes you'll be asked if you want to opt out of interest-based ads altogether. In a more scary element, the Ad Interest Manager will also show you which OS you're using, which browser, the resolution, your age and which gender you are. However, it's nice to be told we're female when we're not.